Sharon Tilley is a Principal Physiotherapist at the Lymphoedema and Laser Therapy clinic in Adelaide, South Australia. Together with Flinders University this clinic undertook inaugural research investigating the effects of low level laser on breast cancer related lymphoedema in 1995. In 1989, while working in the position of Outpatient Senior at the Royal Darwin Hospital she purchased her first laser for use in the area of hand rehabilitation and wound management. 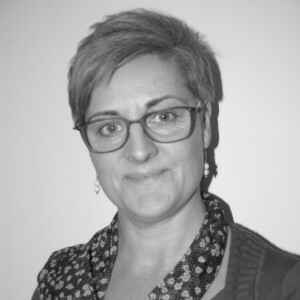 She has predominantly worked in the area of lymphoedema management since 2000 and now has 11 lasers in her current clinic. She has been published in the UK Journal of Lymphoedema and has presented for, and held committee positions within the Australian Physiotherapy Association, the Australasian Lymphology Association and the Australian Medical Lasers Association. She was recently invited to present a workshop on the use of laser in lymphoedema management at the World Association Of Laser Therapy in Washington DC.